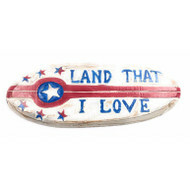 Tikimaster is dedicated to bring patriotism to your door steps with our beautiful artifacts hand carved and hand painted. 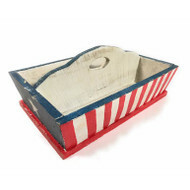 Americana to its finest! 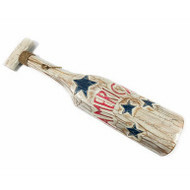 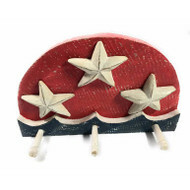 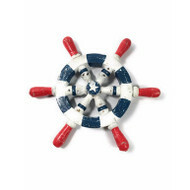 From american wood flags, kitchen trays, home accessories to Americana wood signs and much more.